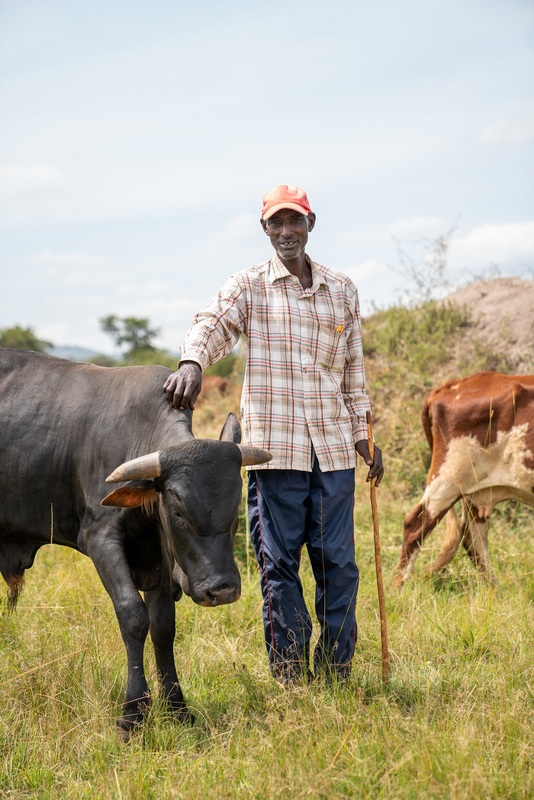 Livestock is an extremely precious asset in Nakivale Refugee Settlement. But the cows can be difficult to acquire and maintain. Enter the Wasifa community – they’ve really gotten the hang of it. 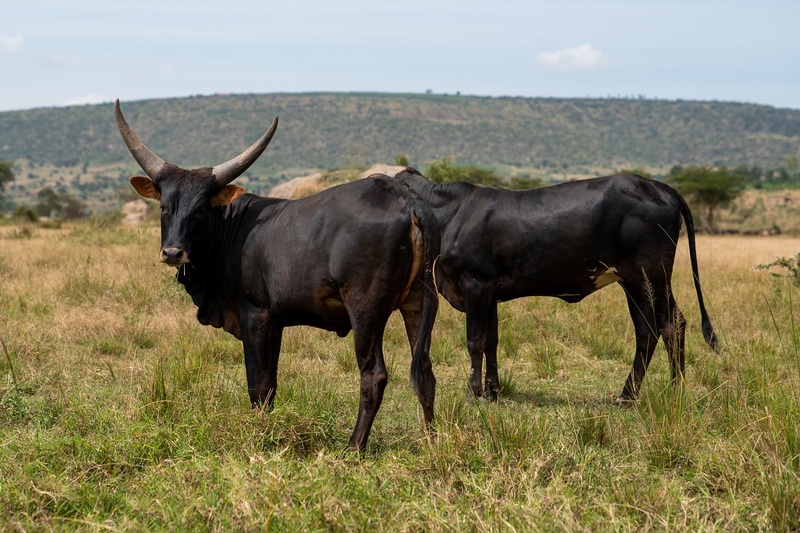 Leaders in Wasifa have demonstrated their strategic organization and planning when it comes to rearing, breeding, milking, and selling cattle. These leaders set an example for long-term solutions and resources – and we couldn’t help but take notice. We spoke with them to learn if they had any ideas for their community. And unsurprisingly, they did! They wanted to get a community cow that will let them breed calves until everyone in their group has their own. We love this idea because it’s sustainable – and beneficial to the whole group. Thanks Wasifa community for this fantastic idea – it’ll keep your families and neighbors moo-ving in the right direction!